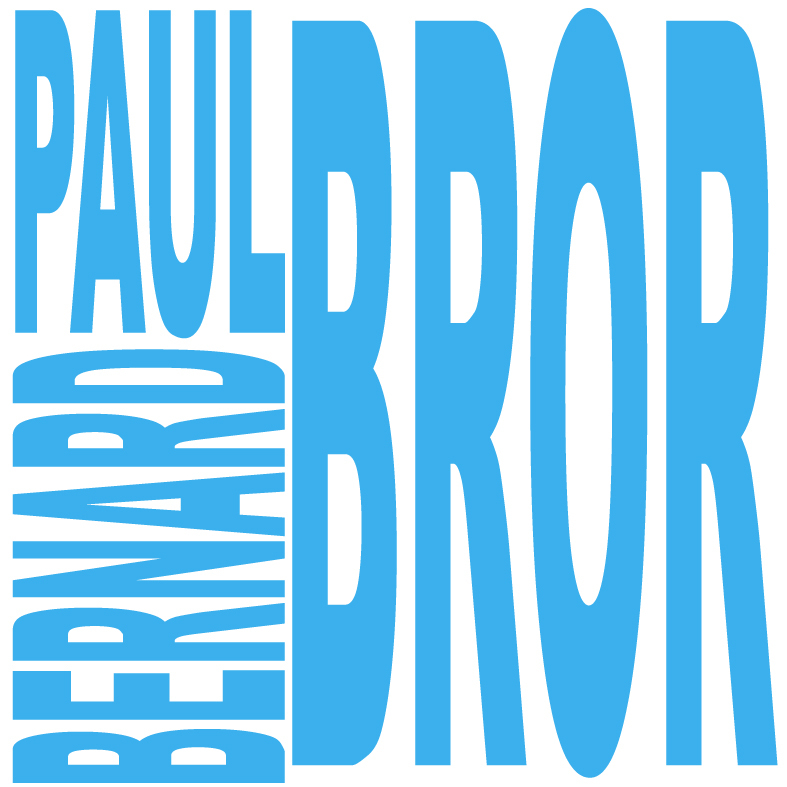 Paul Bernard is a Norwegian artist/producer. Today you can read about the release in Askøy’s local paper; Askøyværingen. My very first review ever, a couple of years ago, I got 3.5 out of 10. 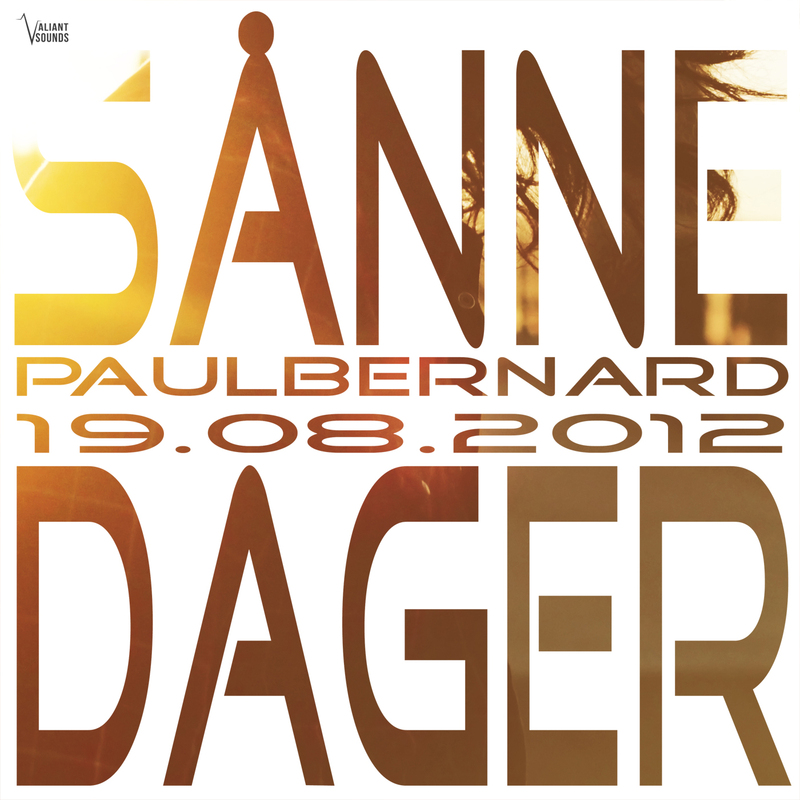 Today I got my very first review of the “Sånne dager” album. This time 5 stars is top notch. Can I do better this time? Read the whole review by clicking HERE. 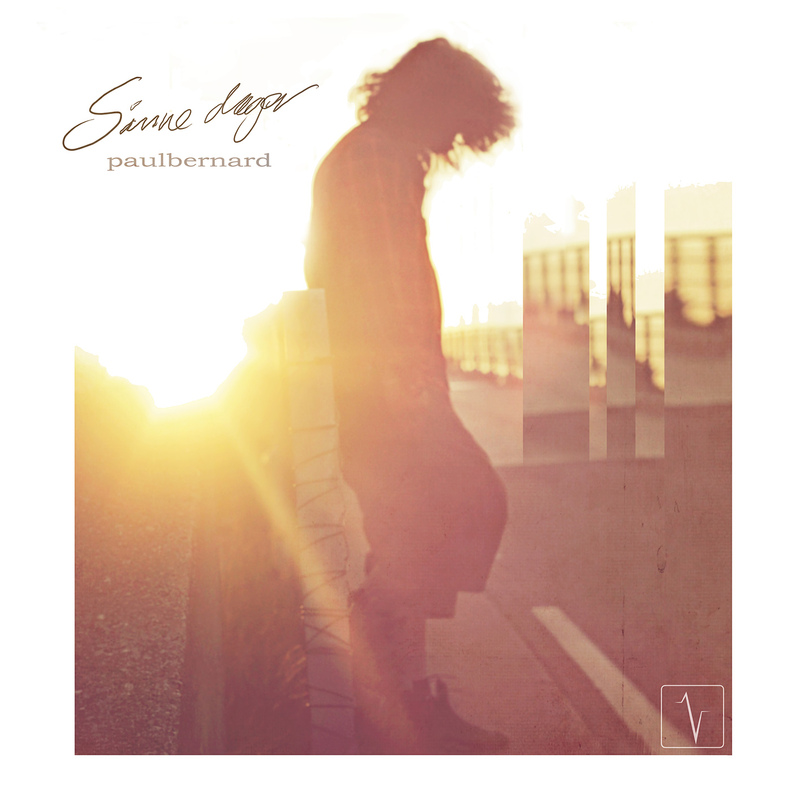 The album features appearances by: Petronille Sørlie, Svanhild Svane Sørlie Sleire, Bitten Helén Berntsen, Markus Rocknrolla Nødtvedt, Jens Erik «Jenaas» Aasmundseth, Ingvild «Iza» Tafjord, Yngve Elde, Theresa Wallevik, Kenneth «KNX» Kvale, Andreas «Delario» Wallevik, Kathy Vieyra, Lisa «Monalisa» Herstad, Are Arntsen, Jon «Johnny Sound» Bergh, Victoria «Forrykt» Mahesan, Marte «Marty Martés» Hagebø, Roy Magne Rødland. This is a song written when someone I knew suddenly was taken away from us. No warning. No clues. It’s written and performed in Norwegian. Hvil i fred, kjære fetter. “I am in mourning. My dear good friend Yngve Helmer Pedersen have passed away. 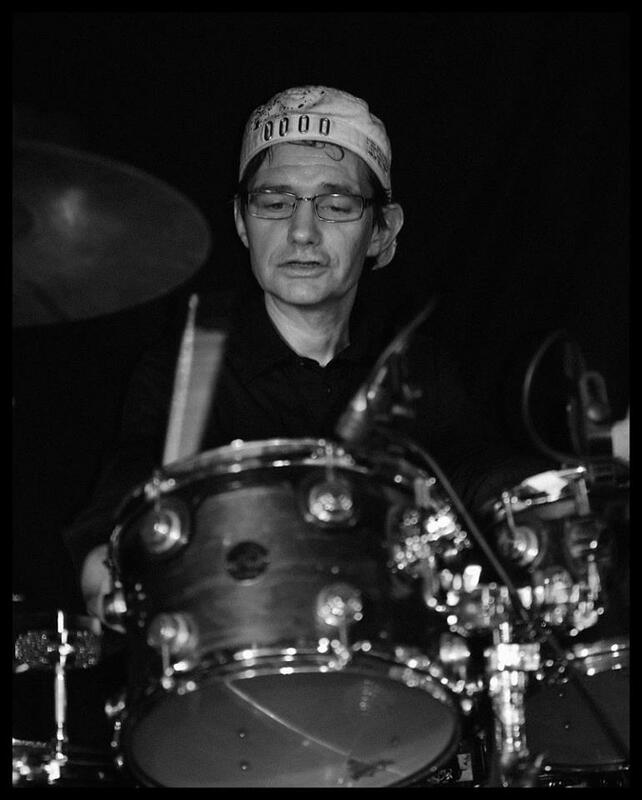 A very good man and a talented drummer have left our world a couple of days ago. Rest In Peace, Yngve. I will miss our weekly meetings with conversations about music, life and philosophy very much. Let’s take care of each other, friends. We never know how much time we have left together. Words & photo by Per Magnus Ødgård. Dette er en låt fra 2009. Alle har sin måte å takle livets utfordringer på. Denne ble skrevet da en altfor ung sjel gikk bort. Låten ble desverre enda mer aktuell i dag. Hvil i fred, kjære fetter. Jeg skal være ærlig og si at jeg har nesten ikke sett deg de siste 20 årene, men at du var en god mann med et godt hjerte vil det aldri være tvil om. Hadde det ikke vært for deg, er det ikke sikkert jeg hadde spilt trommer. Hadde ikke jeg spilt trommer, kunne jeg aldri gjort det jeg gjør i dag. Takk. So you may all check out my album the 19th of August, 2012! Please read more about it – and attend – @ the official FACEBOOK EVENT. Feel free to repost any of the following promo pictures on your blog, website or as a profile picture on your Facebook or whatever..! Release date will be announced later today! 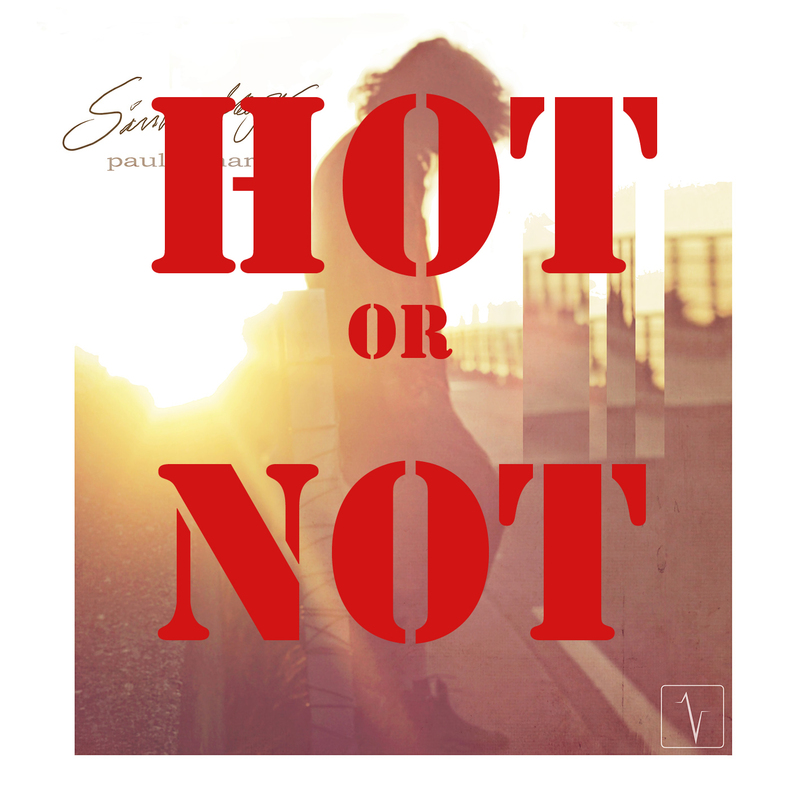 Release date for my new digital album will be announced later today! So stay tuned, friends! My album is on its way and I need to promote myself. I know my limits; no money & no time, but I got to do what I can to get my music out there! That’s why I’m going to “headhunt” my audience. I’m from a small country called Norway (that’s 5 millions inhabitants for you) and let’s just say the music scene is not bigger. It’s especially hard if you don’t fit in the commercial settings. So what I’m going to do is to push my album to all the online magazines, blogs, websites, magazines, radios, web radios, whatever… that has an interest for indie music, especially indie/alternative hip hop. My main focus will be the USA and Canada, but anywhere else is just as good! 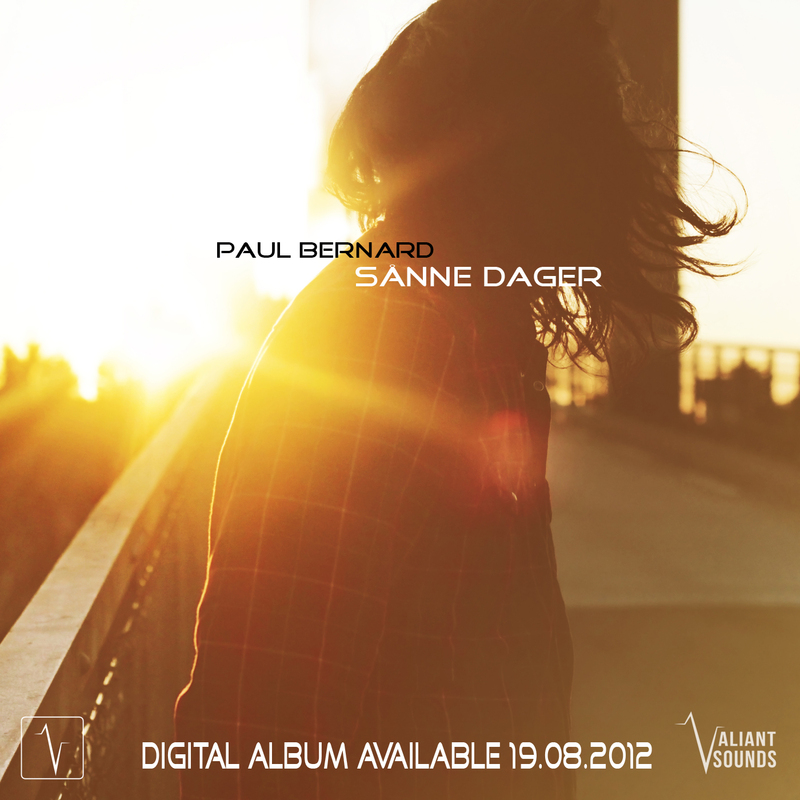 After years of producing, collaborations and several free album releases, Paul Bernard is finally ready with his first official full length album, named «Sånne dager». So if YOU know about sites and/or magazines that fit my earlier descriptions, please leave a comment or send me a message!